This is part 2 of 2 of our community review of the finale of LOST. 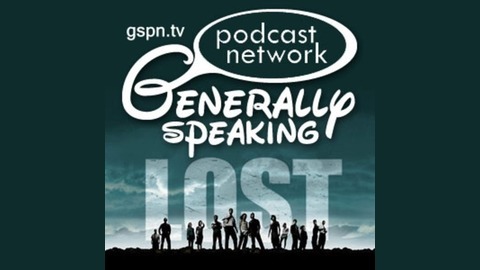 While this is our review of “The End” of Lost, this is not the end of the Lost Podcast of gspn.tv. 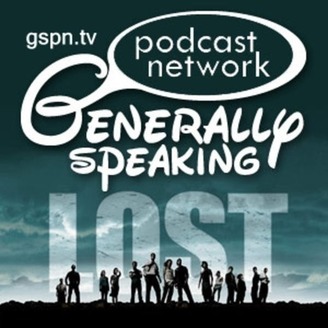 We want to encourage you to remain subscribed to our LOST Podcast Feed. While we wont be producing shows on a “Weekly” basis any longer, we do hope to release a new episode of our Lost Podcast on a monthly basis. Of course, we would love to invite you check out some of our other shows at http://gspn.tv/shows.